My grandfather had one last wish before passing on to the Great Beyond. My mama’s chicken pot pie. 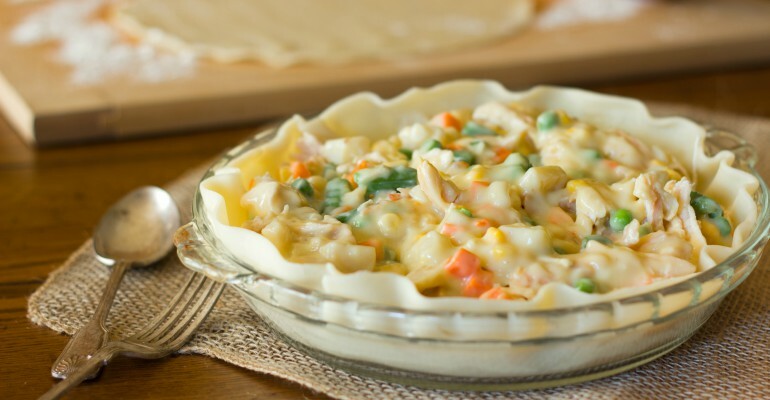 You are going to love how easy this chicken pot pie is to make. Plus, as you’re cooking it, the scent in your home will be so intoxicating your neighbors will be stopping by asking to have dinner with you. LOL! It doesn’t get any better than this, folks. Well, maybe it does, like, if you were handed over a check for one million dollars. Steam carrots, celery, potato pieces until al dente. Drain and add frozen peas. Set aside to cool. In a medium saucepan, add chicken broth, cornstarch and poultry seasoning. Whisk to combine. Cook over medium heat until thickened. Remove from heat and cool. Roll out 1 pie crust to fit a deep dish 9″ pie dish. Brush with beaten egg. 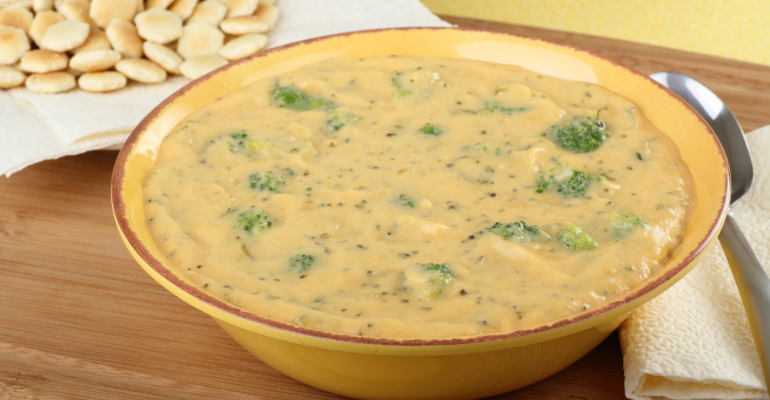 In a bowl combine chicken, veggies and chicken broth mixture. Season to taste with salt and pepper. Pour into pie shell. Roll out 2nd shell and cover pie. Crimp edges. Combine remain egg yolk with 1 teas. water and brush top crust. Cover edges of pie with foil to prevent burning. Bake pie for 15 minutes. Lower heat to 350 degrees and bake for 45 minutes. Quick Tip: Serve this hillbilly chicken pot pie with homemade applesauce. Yum!